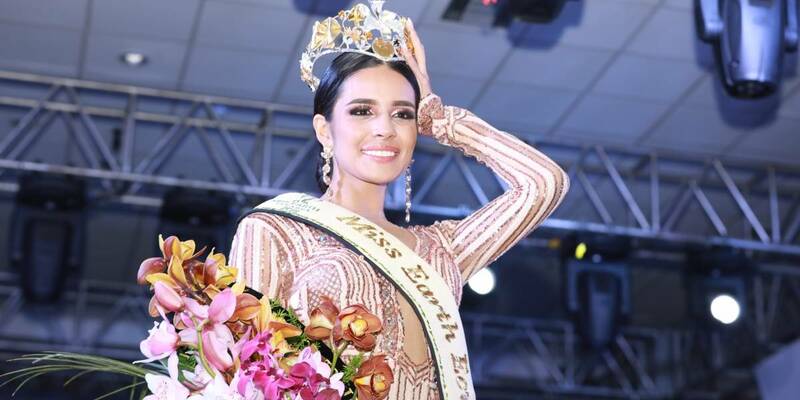 Diana Nicole Valdiviezo Ortiz, representing Portoviejo, was crowned Miss Earth Ecuador 2018 during the finals held September 29 at the Centro de Convenciones Mall del Rio in Cuenca. 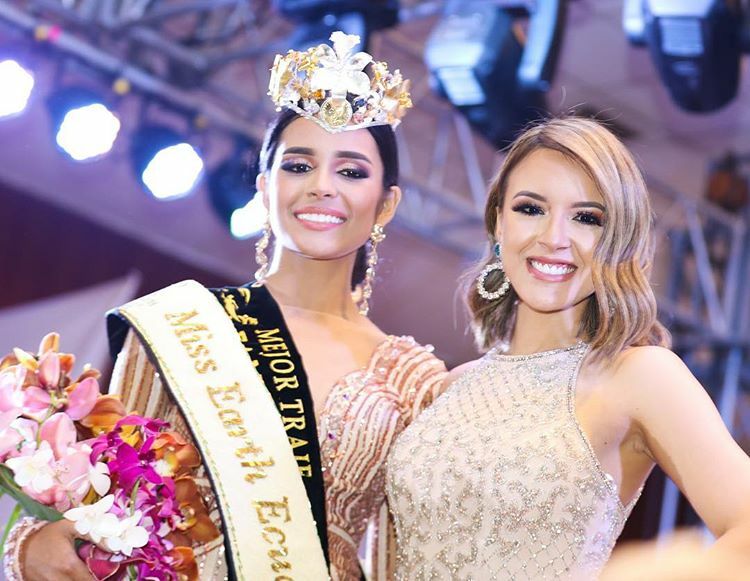 She will head on to compete at the 2018 Miss Earth pageant in November in the Philippines. 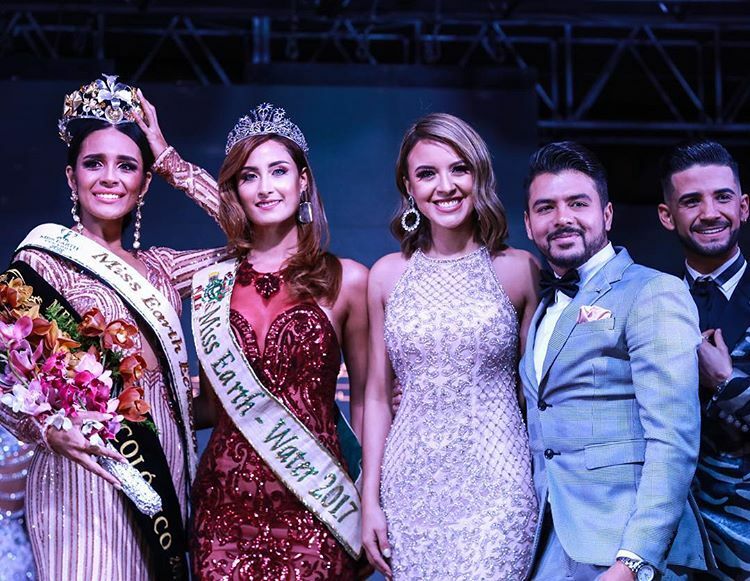 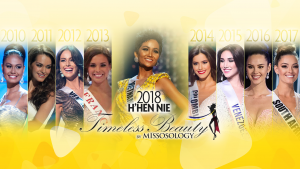 Her elemental court included Miss Air Joseline Mieles (Manabí), Miss Fire Laura Sánchez (El Oro), and Miss Water Andrea Idrovo (Chimborazo).